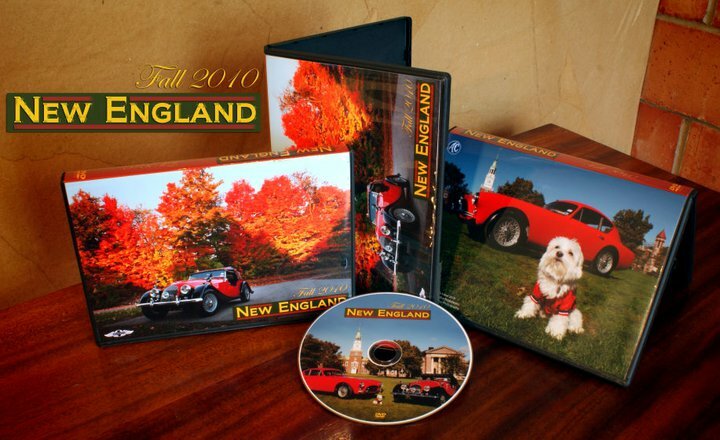 New England – Cars, colors, and beauty. In October we had a video shoot in New England. We were in New Hampshire and Vermont over four days. The cars we were shooting were a Morgan Plus 4 and an AC Bristol Coupe. 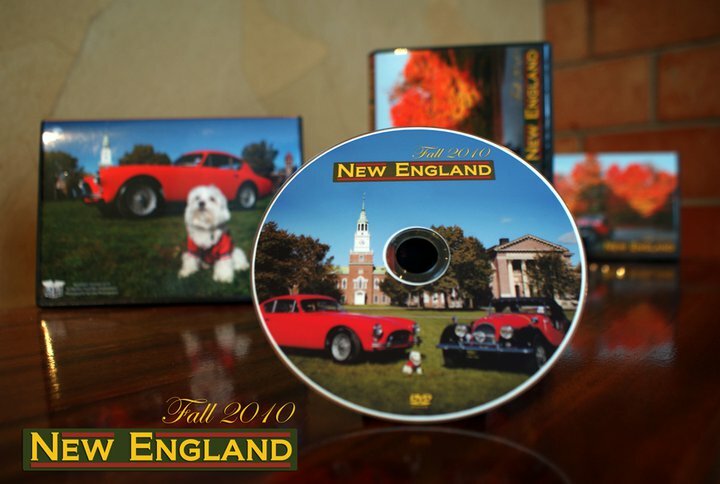 Although we primarily shot with the Morgan, we broke out the Bristol on the Dartmouth campus and the Kancamagus Highway. This video is a edited version of the hour and fifteen minute master video. We would like to thank Lull Farm in Hollis, New Hampshire for all of their hospitality. We had the run of the farm to shoot whatever we needed to. We would like to thank Raymond Gray with Gray Photography for having us out for this shoot. We enjoyed spending time with you and the family.